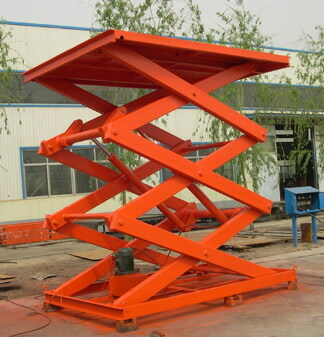 Lift Table,Lifting machine,Stationary hydraulic lift,thermal break aluminum and pvc profile production line. handle and move the cargos. onto it. In this way it also can be called freight elevator.